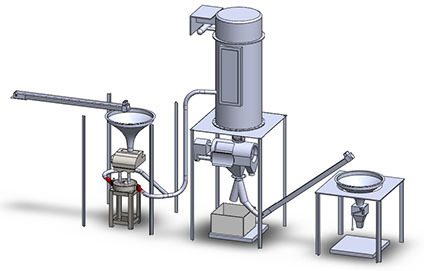 For the history of flour milling, leading up to the invention of the Unifine Mill, and for detailed information on constructing a complete Unifine Milling System, click on the PDF below to read more information. 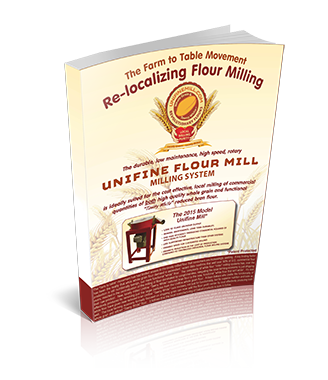 Copyright © 2011-2019 Unifine Mill LLC. All Rights Reserved.